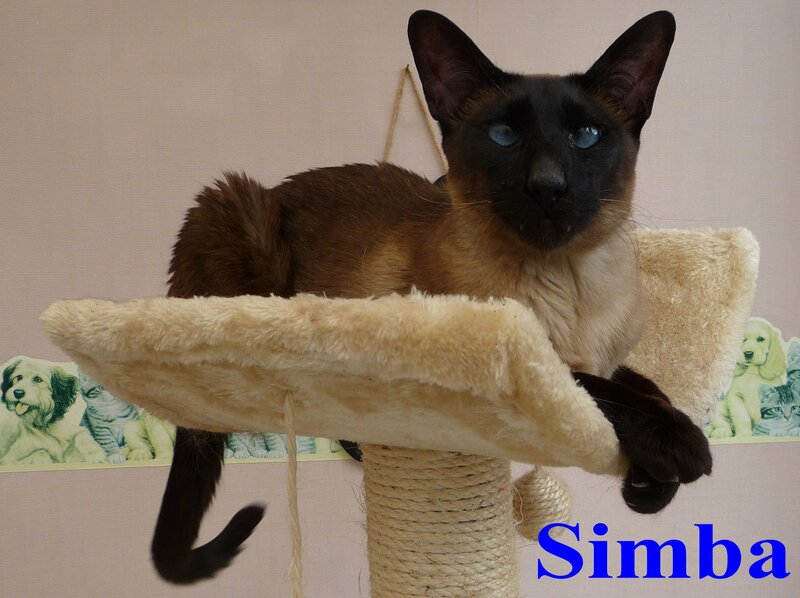 Simba is a five year old seal point Siamese, very vocal, demanding and cross eyed (bless him) as some Siamese are. His owners surrendered him to LCR due to a relationship breakdown. Simba ideally needs an owner who is at home most of the time as he is very people orientated and needs (wants) a lot of attention. 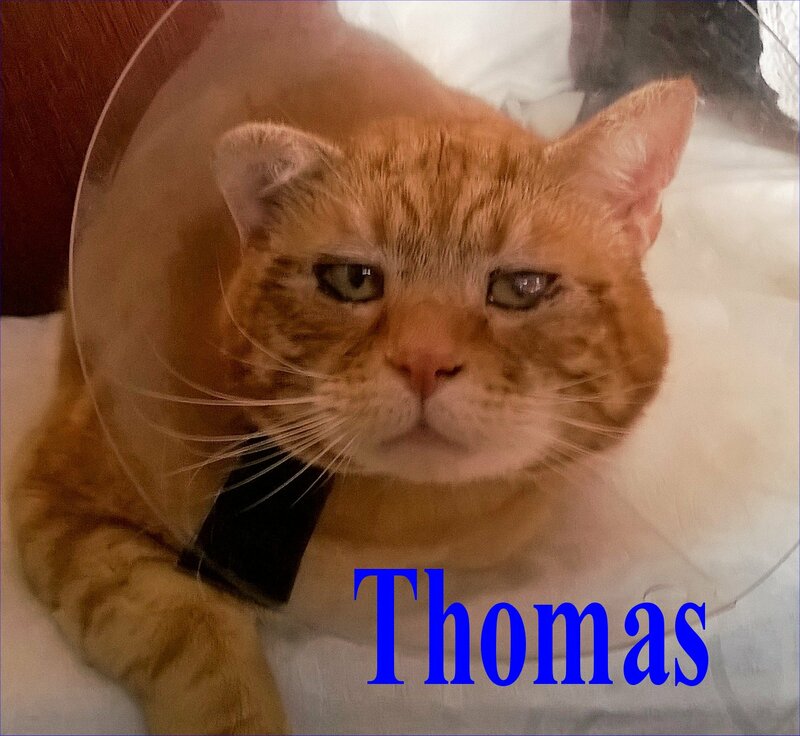 If you would like to offer Simba a forever home and live local to Preston, Lancashire then please give us a call on Preston (01772) 750263, we ask for a minimum donation of £50 for our adult cats. He is fully vaccinated, neutered and micro-chipped. Simba now has a forever home with Ben & his young family in Ashton. This entry was posted on August 10, 2018 at 12:41	and is filed under Cats We Have Homed. You can follow any responses to this entry through the RSS 2.0 feed. Both comments and pings are currently closed.